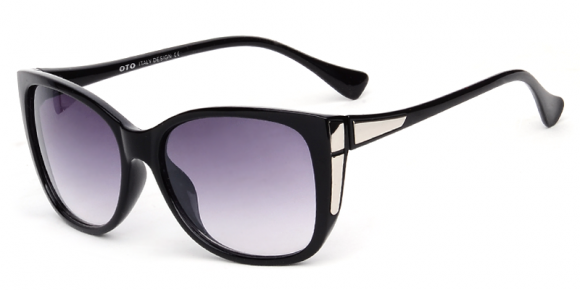 Pero también cuenta con otros modelos siguiendo las últimas tendencias, os confieso que me costó elegir mis gafas :) ¿Lo mejor de todo?, si eres cliente por primera vez, te regalan las gafas y sólo tienes que pagar los gastos de envío. Os dejo el enlace con las condiciones, pincha aquí. 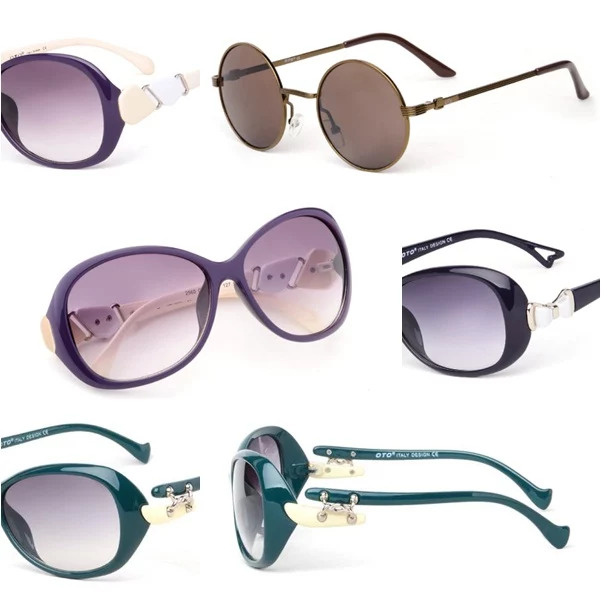 But it also has other models following the latest trends, I confess that it took me choose my glasses :) Best of all?, If customer first, they give you glasses and just pay shipping. I leave the link to the terms, click here. Al llegarme el paquete y abrirlo, lo que más me sorprendió fue que aparte de las gafas, te regalan dos estuches, un forro y otro duro don el pañuelo, tornillos de repuesto y también un destornillador, ¡es fantástico! Además de las fotos de hoy, me las veréis puestas mucho en el blog porque me encantan y no me las quito de encima :) Hoy os muestro el outfit que llevé el sábado, todavía está haciendo calor en Canarias así que estoy aprovechando mis últimos looks con shorts y sandalias. Como complementos, mi pequeño bolso verde botella de MANGO y mis nuevas gafas de FIRMOO. To reach me the package and open it, what surprised me most was that apart from the glasses, they give you two cases with spare screws and a screwdriver, it's fantastic! Besides the photos of today, you shall see me put a lot on the blog because I love them and I take them off of me :) Today I show you the outfit I wore on Saturday, still hot in Canary so I'm taking advantage of my latest looks with shorts and sandals. As supplements, my little green bag MANGO bottle and my new glasses from FIRMOO.